Prefer birding? Maybe you have a birding pal who is really just a grump. 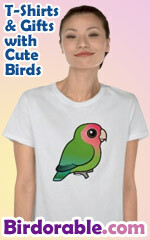 This funny toxic design was made for birders that just want to be left alone - they don't bird well with others!